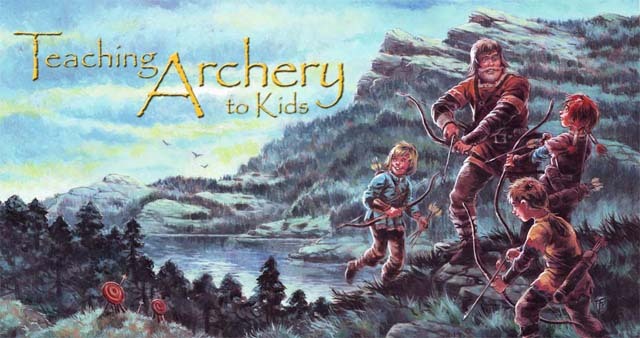 Welcome to your internet resource center for teaching archery to kids! 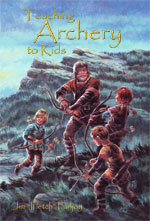 This site is designed to be a companion to the book “Teaching Archery to Kids,” available at Amazon.com and through this site. Camp counselors and administrators, interested parents, and aspiring archers can all find something useful here. Check back in from time to time as I add more content to the site, especially downloads in the Free Stuff section, as well as useful links in the sidebar. Happy shooting!